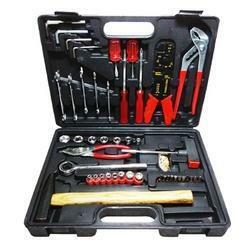 Our organization is one of the authentic wholesalers, suppliers and traders of a gamut of Testing Instruments, which is procured from the reputed vendors of the industry. These are matched with the international quality standard and are in high demand. • According to meters from the optical head (also known by the optical probe, including the receiver, V (λ) of the filter, cosine modifier), and reading display of two parts. 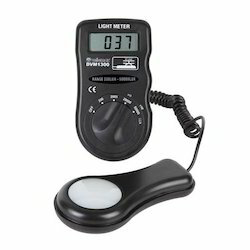 Our organization is one of the authentic traders and wholesalers of a comprehensive range of Anemometer Testing Instruments. These are procured from the "Lutron Electronic Enterprise Co. Ltd." who are supposed to be leading manufacturers of the industry, which has the good reputation in the international market. We offer these at industry leading prices to our valued patrons. Our range is in high demand and is reckoned for its incomparable quality features. 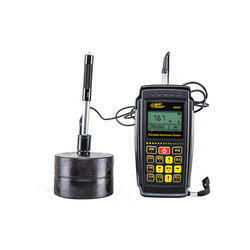 We are engaged in trading an extensive range of Digital Rubber Hardness Tester, which comes with test block. These are sourced from the authorized manufacturers of the industry and are matched with the international quality standard. We offer these at most competitive prices. Our range is also customized by our vendors in accordance with our clients’ requirement. 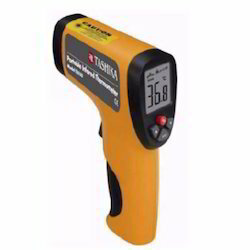 We are one of the leading wholesale trader & exporters of Infrared Thermometer. 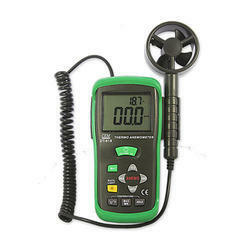 We are one of the leading wholesale trader & exporters of Grain Moisture Meter. 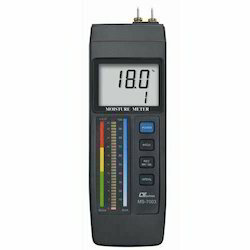 We are one of the leading wholesale trader & exporters of Wood Moisture Meter. 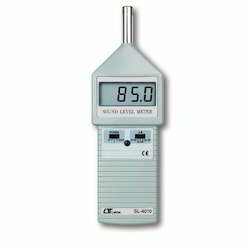 We are one of the leading wholesale trader & exporters of Sound Level Meter. 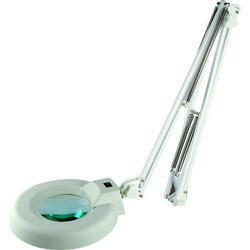 We are one of the leading wholesale trader & exporters of Illuminated Magnifying Glasses K04. Portable Metal Hardness tester are the new products in NDT which are used to check the components which are heavy in nature and cannot be carried to the machine. we have the leverage of offering our clients with a smart range of Portable Metal Hardness Testers, for testing hardness of the metals on different scales as HRB(Brinell ), HRC( Rockwell ), HV( Vickers ), HSD(Rubber ), Mpa( mega Pascals). 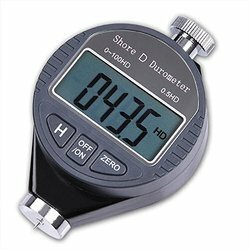 These instruments are designed to replace the other non-digital, and expensive handheld hardness testers in the market. We are the only ones who have a Wireless Printers along with the Hardness Tester which eliminates the human error while noting the readings. We have the biggest range available with us in North India. We are a leading manufacturer of Portable Metal Hardness Tester. 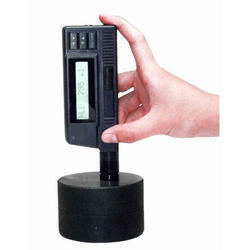 We offer a wide range of Portable Metal Hardness Tester. 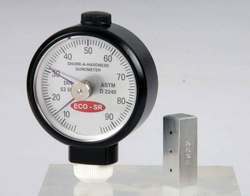 We are one of the most prominent traders and wholesalers of a comprehensive range of Rubber Hardness Tester, which is procured from the reliable manufacturers of the industry. Our range finds application in various industrial sectors and is reckoned for its incomparable quality features. We offer these at industry leading prices to our varied clients. 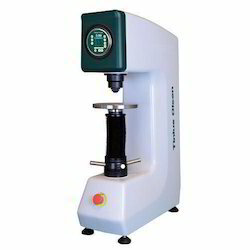 We are one of the leading wholesale trader & exporters of Rubber Hardness Tester. 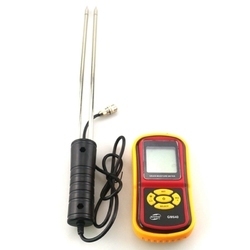 We are one of the leading wholesale trader & exporters of Moisture Meter. 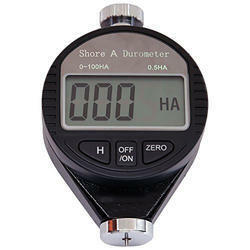 We are among the prominent names in the industry, engaged in offering Metal Hardness Tester to our valuable customers. 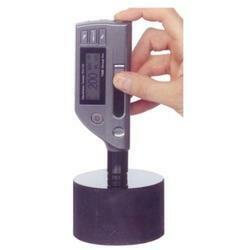 The offered testers are designed as per the established industry standards to provide the best to the customers. 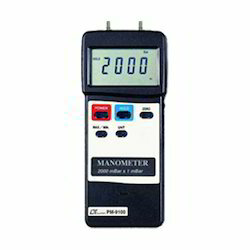 Owing to their accurate results and optimal design, these testers are highly regarded by the customers.